Automatic Lite can help you save on gas. 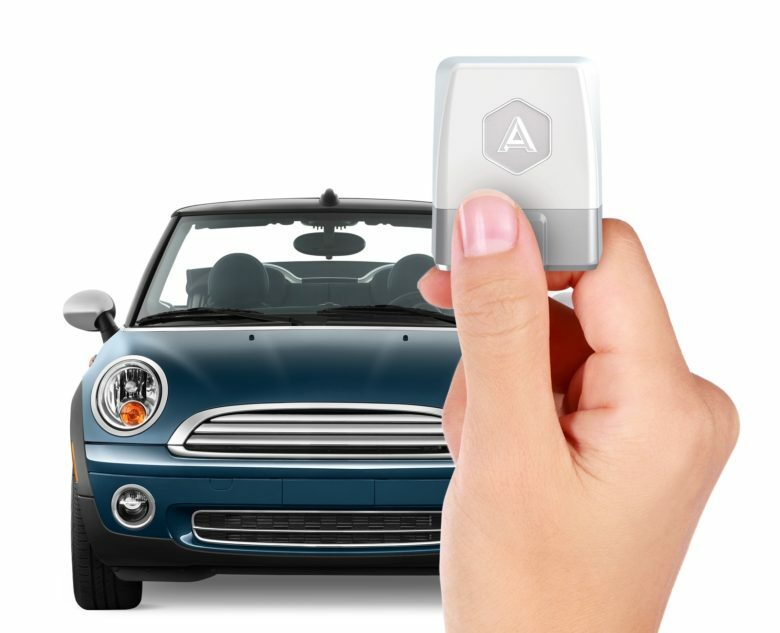 Automatic today delivered its latest Bluetooth-connected car adapter, Automatic Lite. The low-cost alternative to the hugely successful Automatic Pro requires no subscription and promises to save you a pretty penny on gas. Automatic Lite offers many of the same great features you get with Automatic Pro, putting a wealth of data about your car at your fingertips. It helps you diagnose problems when your check engine light comes on, and tracks gas prices to help you save. Automatic Lite also lets you track your trips “automagically.” Using simple shortcuts inside the Android and iOS apps, you can ensure all your trips are recorded and then export them to a spreadsheet to claim back your expenses. Alternatively, Automatic Lite can create itemized expense reports with services like Expensify, Concur, Xero, and Freshbooks. “The success of Automatic Pro shows us that drivers are finding incredible value in connecting their cars, but that many had specific needs that we could meet at a lower price point,” said Jerry Jariyasunant, Co-Founder of Automatic. Automatic Lite goes on sale today, priced at $79.95 with no ongoing service fees, making it the most affordable Automatic adapter to date. You can get yours at Amazon, Best Buy, and from Automatic.com.